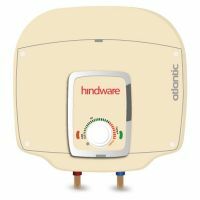 The Hindware Atlantic electric storage water heater is 15L capacity with plastic body. It's Patented O'Pro Technology. 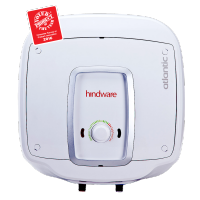 This water heater comes with 25% Faster Heating and Optimized Inlet Diffuser. 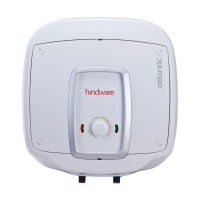 To Recieve updates and possible rewards for Hindware HS15PIW25 (White) please sign in. To Recieve updates and possible rewards for Geyser/Water Heater please sign in.